Reduce your downtime with our IT support. Aimed at customers who would like a fixed cost for all of their IT support requirements, this package includes: All remote and on-site support with no hidden extras Full proactive support and preventative maintenance of all IT systems including desktops, servers and network infrastructure. This consists of timely application of software patches, complete backup & anti-virus management, firewall and network monitoring, asset management as well as a whole host of value added services Weekly meetings to discuss and resolve any issues Consultancy and recommendations for moving forward with your IT infrastructure. This package is aimed at customers who anticipate a requirement for ongoing technical support and consultancy and would like us to proactively manage their IT systems. This option includes the following: All remote and on-site support at an hourly rate or by contract. Full proactive support and preventative maintenance of Servers and Network infrastructure Weekly meetings to discuss and resolve any issues Consultancy and recommendations for moving forward with your IT infrastructure. Normal charges will apply to all work carried out between 9:00am and 5:30 pm Monday to Friday, excluding UK bank holidays and public holidays. 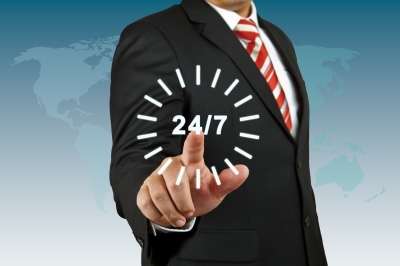 However, for customers who operate their business on an international basis or require round the clock support. We are able to offer support out of normal office hours. Click here to learn more about our out of hours service.